Thierry Mugler is one of the most notorious names in the world, with extraordinary creativity and talent. A name known to the fashion realms as a pretty big deal, with a unique style that continues to have a major influence on the world of fashion even today. In 1992 Mugler’s presented the world with the first innovative fragrance – Angel, which took the world by surprise and became one of the top selling fragrances globally. Now after a few years behind the scenes, Mugler returns yet again to bring the world his new expression to Alien, Alien Man. Off the back of the very successful Alien fragrance for women, Mugler’s Alien Man is the more masculine floral interpretation of Alien, with an overdose of osmanthus and leather. 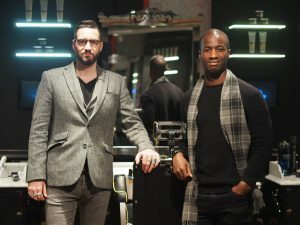 Thierry Mugler himself explains that “Alien Man is an original fragrance that combines extremes. It is an invading bewilderment, a blend of sensuality, overwhelming freshness and unique magnetism. An olfactory shock with unique ingredients such as osmanthus blossom, balanced by leathery aromas and reinvented aromatics (this is the element that has replaced the Sambac jasmine found in the feminine Alien fragrance. 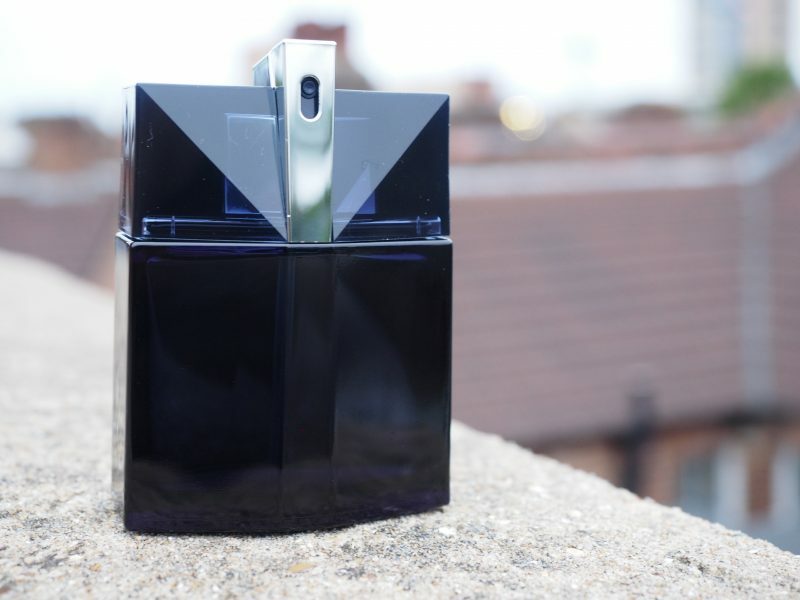 Mugler does a good job of reinventing the leathery fragrance family, with an impulse of apricot notes paired with a woody base of smoked beech bark. This creates a unique signature both comforting and intriguing to those who are surrounded by its essence. There are three accords fused together to give birth to Alien Man, which were explained to us as ‘electric’, ‘sophisticated’ and ‘Magnetic’. ELECTRIC (Top notes): The freshness of dill combined with the Smokey notes of beechwood, create an aromatic and enigmatic accord that starts off the fragrance. SOPHISTICATED (heart notes): is a carnal and as the name suggests, sophisticated accord. This conveys warmth and sensuality with the overdose of leather. A pair of spicey woody notes and cashmeran wood to truly capture the masculinity in Alien Man. MAGNETIC (base notes): This is the final accord, the piece that combines the other stronger accords together. The mysterious warm notes of white amber help to highlight and revisit the iconic signature of the original Alien Eau de Parum, but with the more masculine embodiment. Mugler Alien Man is available in most fragrance and beauty outlets, including John Lewis. You’ll be able to find them in two sizes, 50ml (£52) and 100ml (68), which is not too badly priced. In addition to the eau de toilette, Alien Man is also available as a 200ml hair & body shampoo as well as a 150ml deodorant spray, both available at online at John Lewis.